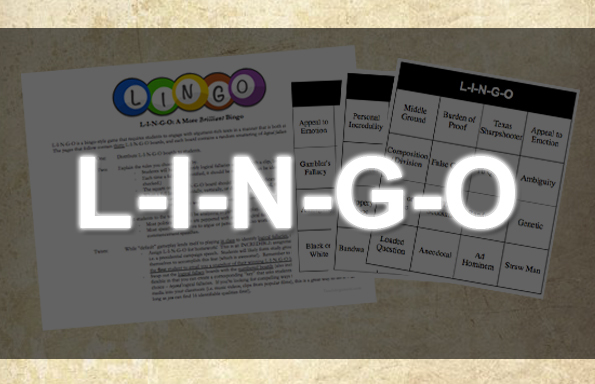 L-I-N-G-O is a bingo-style game that will, without question, change the way you teach argument in your classroom. 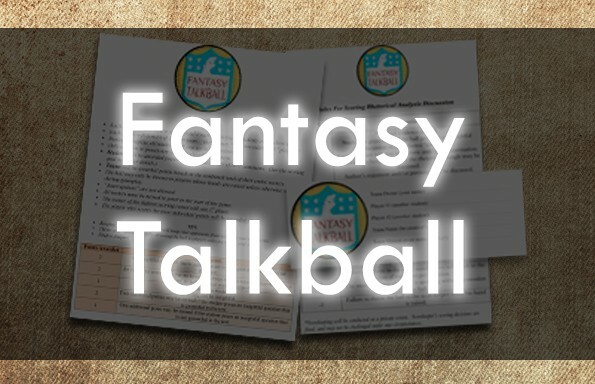 In short, students are given “bingo” cards (30 unique cards are provided as part of this lesson), each with its own random combination of logical fallacies. Students are tasked with identifying each strategy as it may (or may not) appear in a speech that’s watched in class, at home, or otherwise. The results? Your students will become instantly obsessed with, and incredibly good at, analyzing multimodal texts. 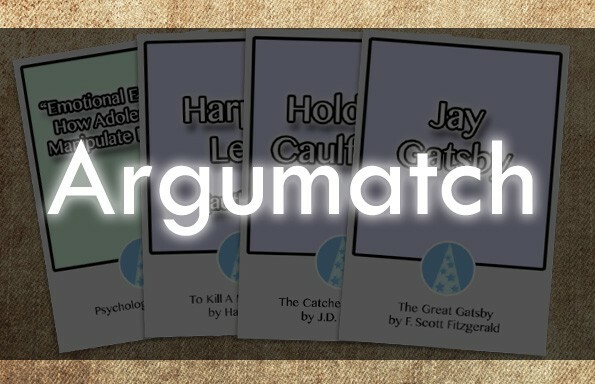 What’s more, a second set of flexible L-I-N-G-O cards are included that allow you to easily swap another set of terms or devices for the “standard-issue” logical fallacies. Grab it now for only $7.99! Your students will be engaged, smarter than ever, and begging for more! Grab LINGO now for only $7.99!